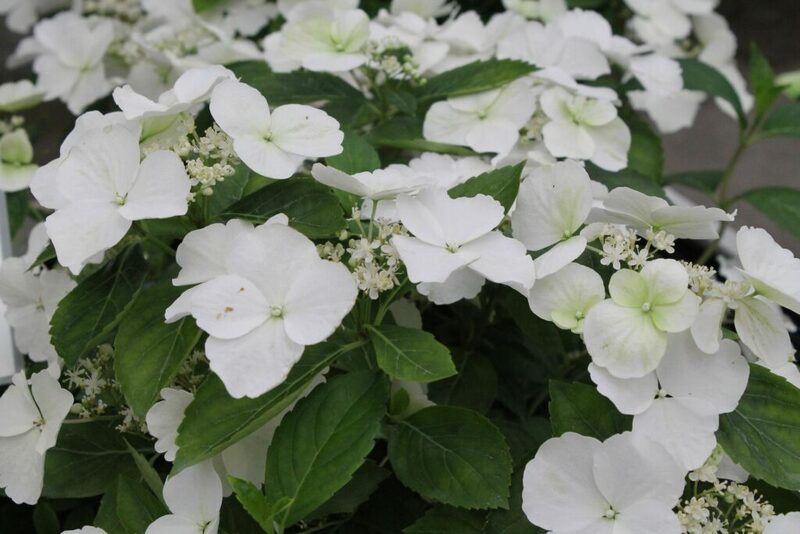 Hydrangea Runaway Bride of Willy de Nolf Boomkwekerij won the gold medal in the Florall Award competition held at the Belgian floriculture and tree-nursery fair in Waregem earlier this week. The silver medal went to the organic concept of the Berro Pure ornamental strawberry and bronze to the Hendrik Wit azalea japonica. 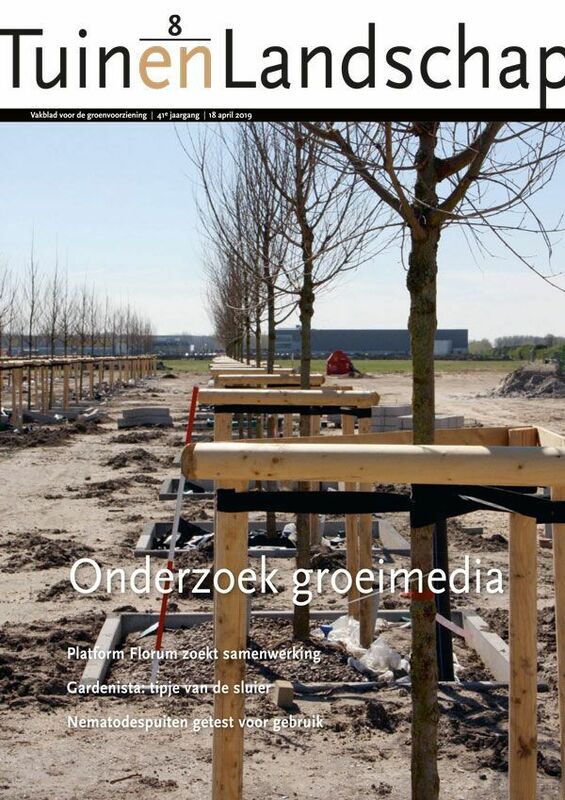 Willy de Nolf, a 30-ha large tree nursery in Waregem, also won gold last August with their Daphne Perfume Princess garden plant. This time, they were awarded first prize for Runaway Bride, which had been among the award winners before, at the Chelsea Flower Show last year. Willy de Nolf nursery, which is run by siblings Lucas and Laura, was the first nursery in Belgium to grow this hydrangea. According to jury member Willy de Geest of AVBS, Runaway Bride is characterised by its delicate foliage and flowers, and it’s easy to prune and suitable for both indoor and outdoor use. “It’s a really adds something to the existing assortment and that makes it valuable.” Runaway Bride is from Japanese breeder Ushio Sakazaki. Interestingly, Willy de Nolf nursery wasn’t planning to participate at Florall at all, because they were far too busy at the nursery. 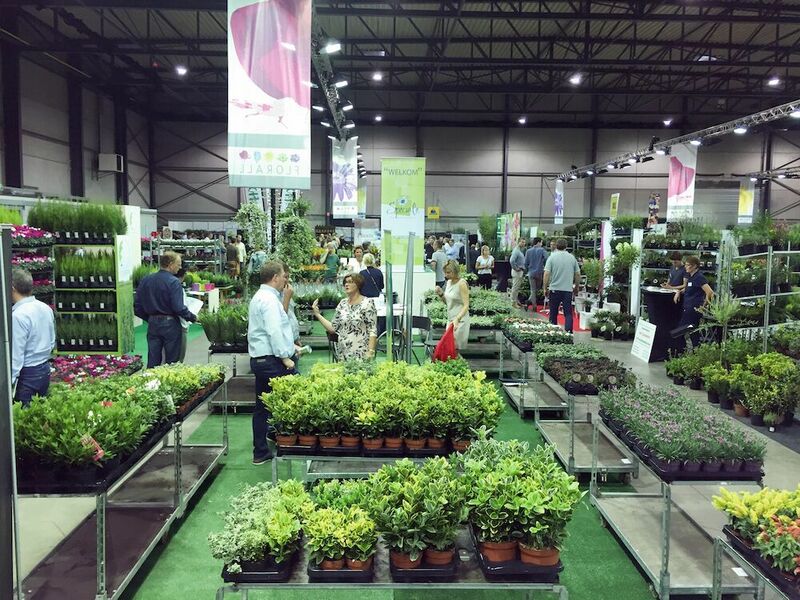 At the very last moment, they decided to take part and submitted six plants for the Florall Awards. The silver medal went to the Berro Pure concept of Dataflor in Beselare, which has 1.5 ha of strawberry plants. 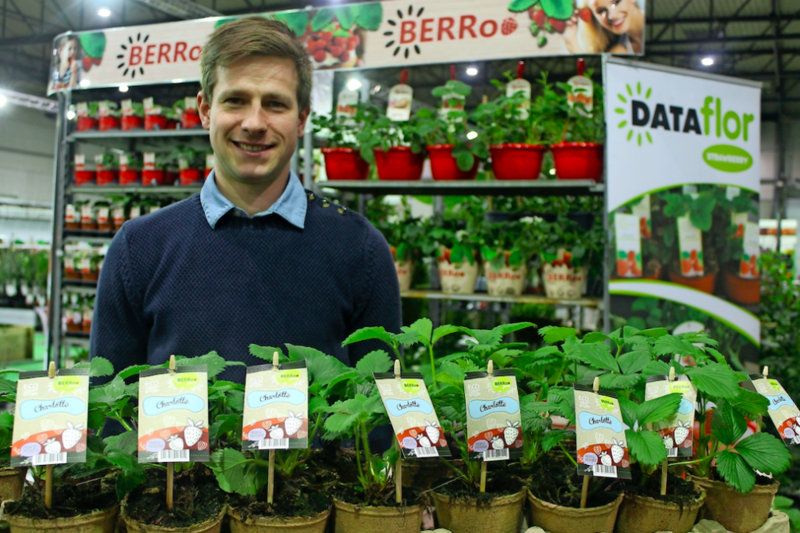 Berro Pure is a completely organic concept for ornamental strawberries. 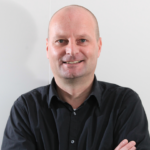 The propagation material for the ornamental strawberry is organic and the grower doesn’t use any plastic throughout the entire cultivation process, assured Wouter David of Dataflor. 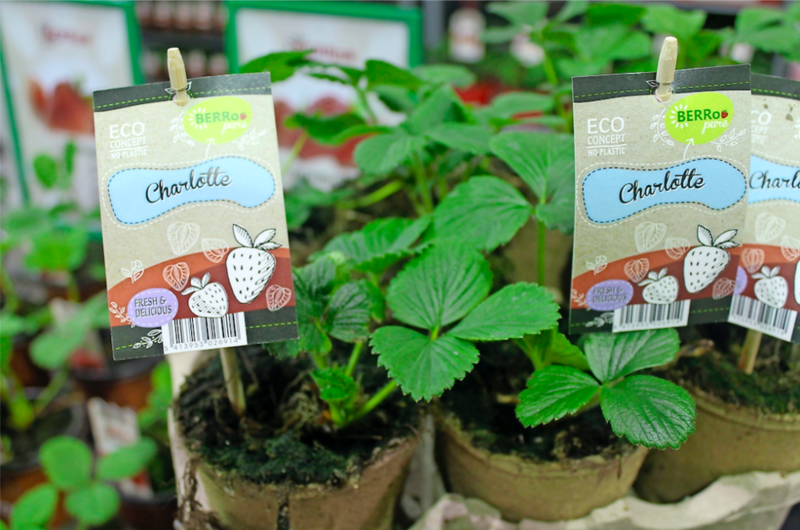 The ornamental strawberry is cultivated in a biodegradable Jiffy pot, made of peat and wood pulp, and is subsequently transferred to a recyclable Modiform tray, made of paper pulp. The Designstar label is also made of wood and paper pulp. David: “We have to wait and see now, how the consumer is going to respond. The time is right. Secondary school students have been striking against climate change since the beginning of January in Belgium. That’s something we can capitalise on.” Dataflor uses signs on their shop floor to explain that Berro Pure contains ‘zero plastic’, that the pot is biodegradable and that the label and the tray are completely recyclable. 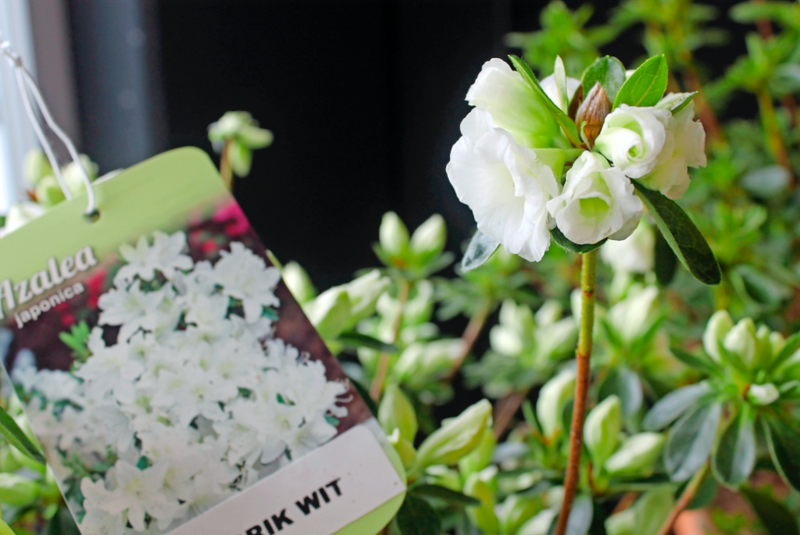 There was one Hendrik Wit azalea japonica on show at the fair, but it was a forced plant, which isn’t in line with the company’s ideals, explained Koen van Hecke, fourth generation in the family business. “It’s always best to let the plant grow in its own time. We don’t normally force our plants.” According to him, it has been a while since a new azalea japonica was introduced to the market. 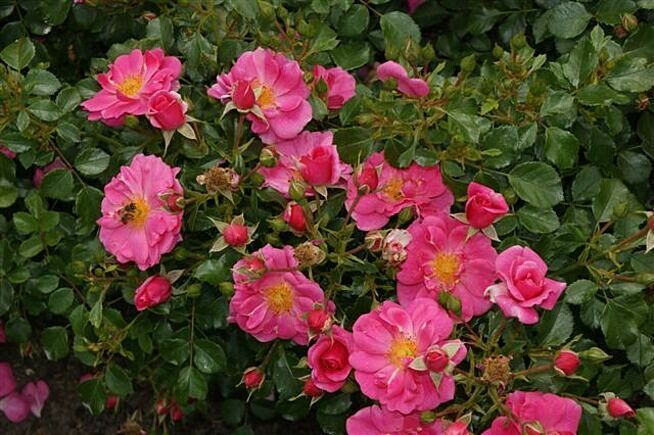 They named Hendrik Wit after Hendrik van Oost, a nearby grower who recently closed his nursery. Albert van Hecke grows a large variety of azalea japonica, mostly in the larger pot sizes. Their total acreage of 2.5 ha includes both indoor and outdoor cultivation. 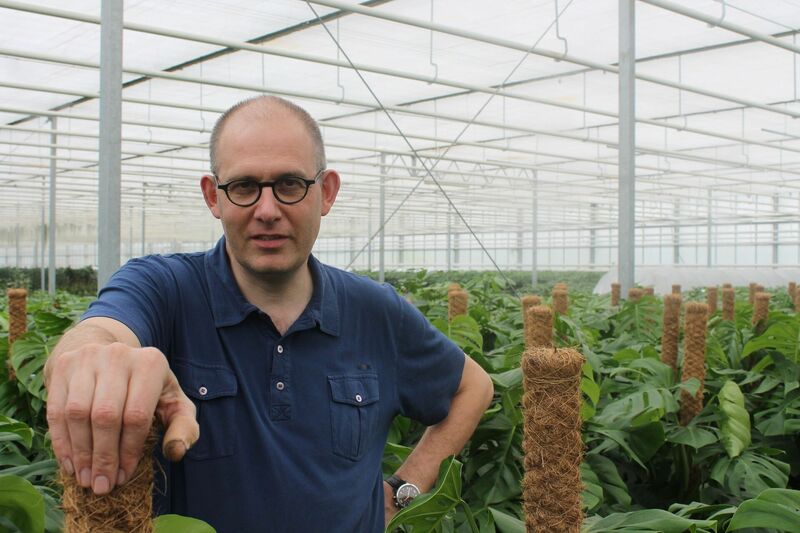 “Our plants come in a wide range of sizes, from 25 cm to 2 metres in diameter. It requires a lot of patience, but we are committed. 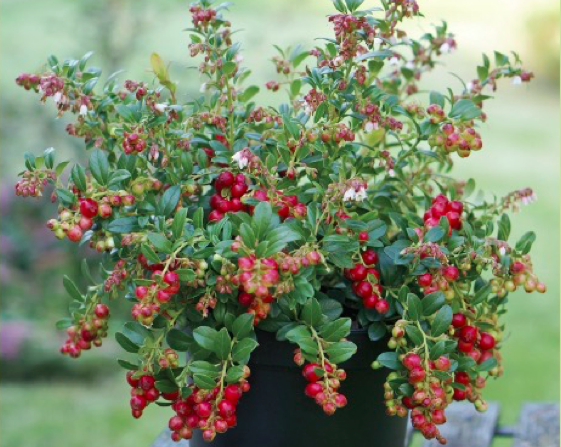 Some of our plants are sixty years old.” Van Hecke’s customer base includes Dutch exporters, flying Dutchmen, garden centres and niche buyers such as Japanese gardens or private individuals.